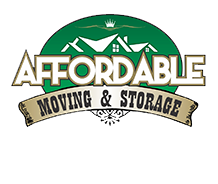 Affordable Moving & Storage will assist you in moving into a new home, whether it is in Middlesex County or other neighborhoods in the Tri-State area. Our team of professional movers will transport and secure your items so you don’t have to, making your move a whole lot easier. Get rid of the stress and hassles involved with moving by hiring Affordable Moving & Storage today. 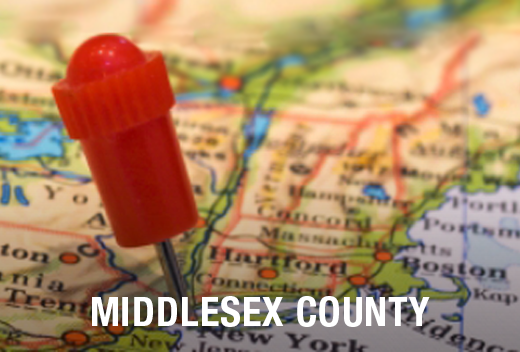 Being the second most populous county in New Jersey, Middlesex County is one of the favorite places to live in the Garden State. It covers a total of 322.83 square miles, and is bisected by the Raritan River. Bordering Monmouth County to the southeast, Middlesex County is also home to the Rutgers University (New Brunswick Campus) and the Princeton University (Forrestal Campus). Why Trust Affordable Moving & Storage for Your Moving Needs in Middlesex County? Affordable Moving & Storage can save you a lot of money when relocating to or from Middlesex County. We do this by not charging you extra for unused space within our trucks. We are known for sticking to our quotes and packing your items quickly yet safely so our fees are kept as low as possible. Our trucks also feature equipment such as dollies, blankets and other equipment which is designed to make sure your goods reach their destination safely. Unlike other nationwide moving companies, we have specific knowledge of the areas in which we operate, which means when hiring us, you don't have to worry about delays. Choose Affordable Moving & Storage today!